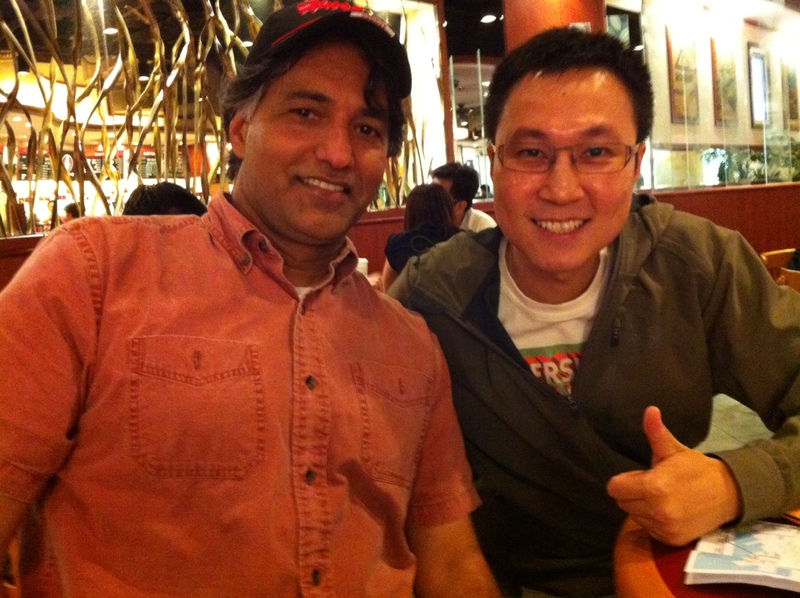 It is my pleasure to meet the Association of Enterprise Architect, Toronto Chapter Chairman, Jason Uppal. A great chance to learn from world-class EA practitioners sharing their experience. Great to see world-class EA’s sharing and AEA chapters sharing!